Azman is an aspiring graphic designer from the Nanyang Academy of Fine Arts (NAFA). He majored in graphic communication and believes that design is a valuable communication tool for speaking to audiences in meaningful ways. Andrew has a Project Management Professional (PMP) certification and a background in IT. He has experience working in numerous industries including BFSI, the life sciences, government and telecommunications. He graduated with a computer science degree and has 13 years of professional experience. He will be managing multiple projects for Bambu. 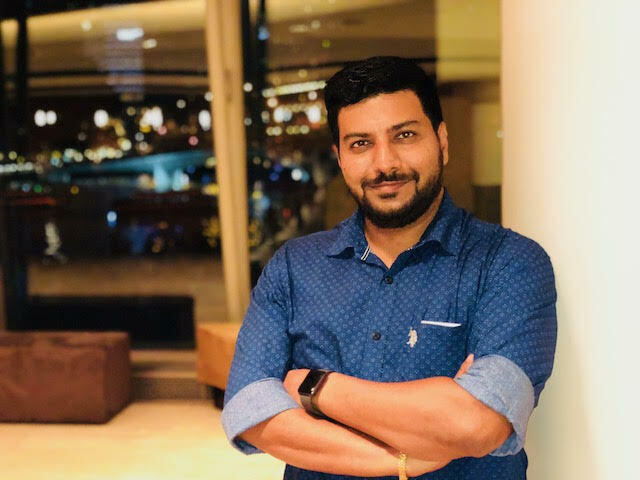 Shekhar joins the team as our Test Manager and will be overseeing quality control for our projects to ensure client satisfaction. His focus areas include common test strategy and automated regression test execution. Tony is a full stack developer based in our Malaysian office. His work experience includes developing systems and mobile apps for insurance companies and ride-hailing platforms.